The Employer Leadership Council is an unique forum for local employers to discuss experiences, challenges and concerns in recruiting and retaining good employees. The council is a partnership of York Region’s and South Simcoe’s employers, employment service providers, educators and policy makers. Working together, they will review the challenges, opportunities and trends in the workforce. Finding and keeping good people is a challenge for most businesses, even in the best of labour markets and economic times. However, hiring and managing people well are imperatives vital to the success of any organization. 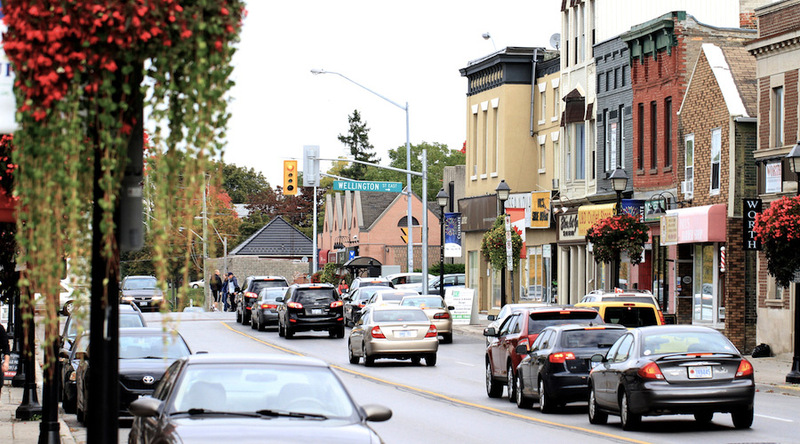 The Workforce Planning Board of York Region has launched a new initiative to gain insight from and to help the Region's employers in these endeavours. 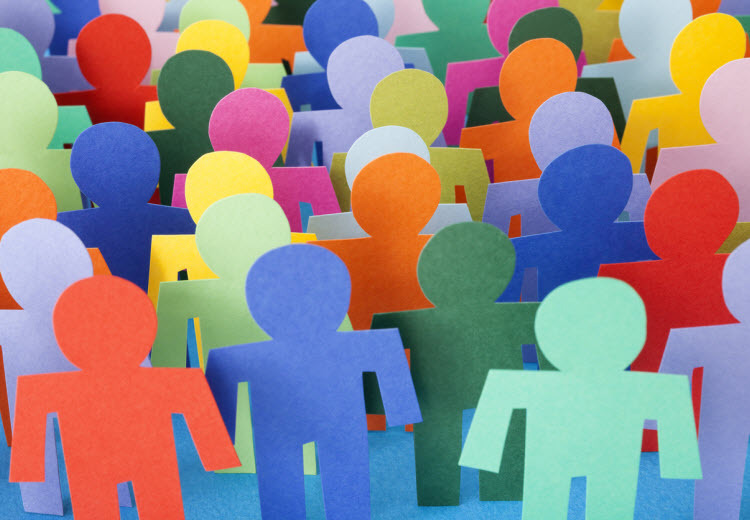 As an employer, your workforce is your most valuable asset. 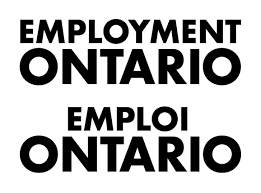 Employment Ontario has services all across York Region that can help you. If you operate a business in Ontario, we can help you attract and recruit the employees with the skills you need – from posting employment opportunities, helping to identify human resource skill requirements, and matching position and workplace requirements to a participants' skills, capabilities, interests and experience. Employers may also be eligible for financial incentives to offset some of the costs of providing on-the-job training and work experience. York Region, located in the heart of the Greater Toronto Area (GTA), is Canada’s fastest-growing large municipality and home to about 1.2 million residents and 52,000+ business establishments; the 2nd largest business centre in the Province of Ontario. In partnership with the Region’s nine local municipalities, the York Link team provides strategic “one-stop shop” support services for international companies looking to establish operations in the Toronto area as well as existing York Region businesses expanding locally. Get help finding and hiring skilled employees and learn about a number of financial hiring incentives available to employers.